Wednesday, August 24, 2016 6:00 PM Sandra Day O'Connor High School AWAY 34 Williams Field High School HOME 0 Game Recap Williams Field lost their home opener against 6A Sandra Day. 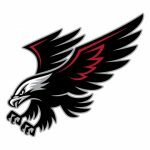 Friday, August 19, 2016 7:00 PM Williams Field High School AWAY 56 Arcadia High School HOME 15 Game Recap A stingy defense, and overwhelming speed on offense, leads the Black Hawks to a lopsided, season opening, victory over The Arcadia Titans. 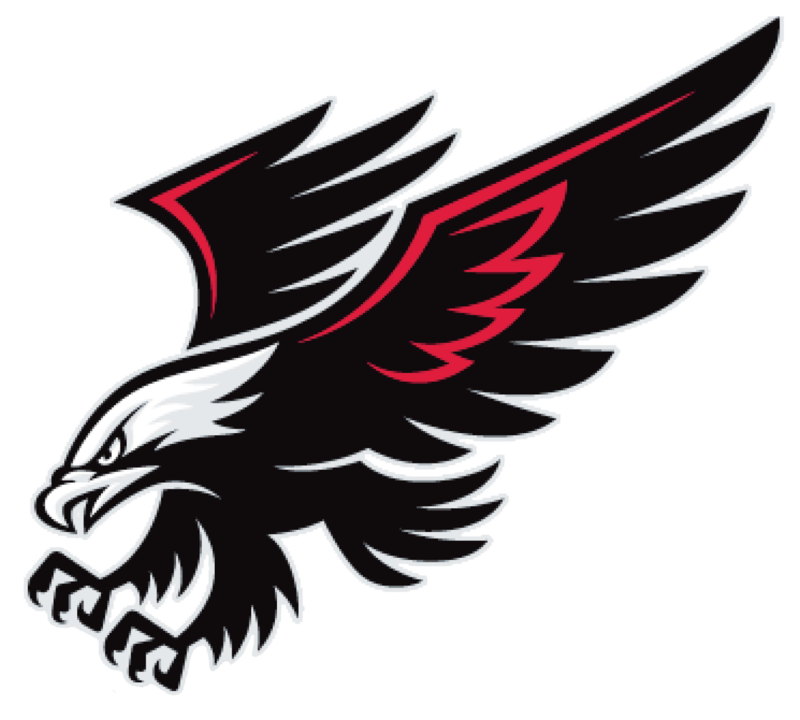 Blackhawks News · Aug 18 Black Hawk Football Game to be Live Streamed! 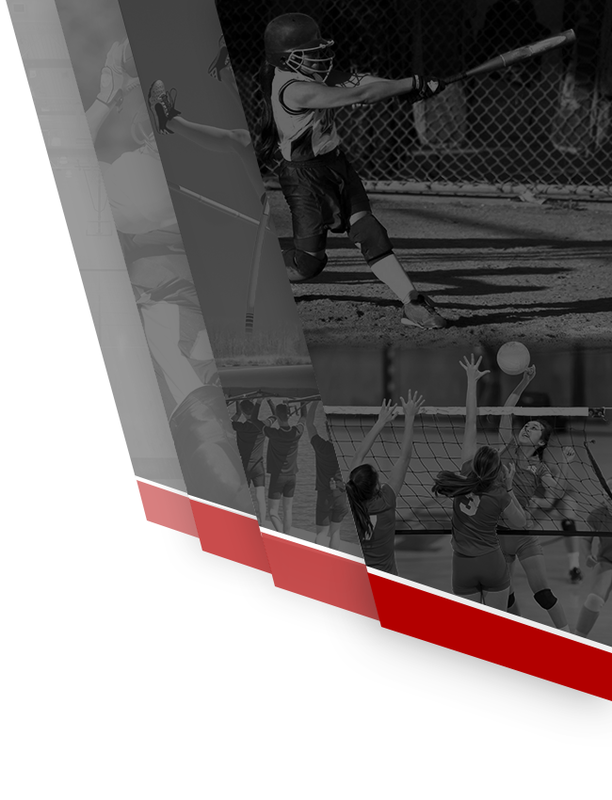 Fall sports are around the corner and this year the Black Hawks will feature an online presence that will cover our schools athletic programs like never before. 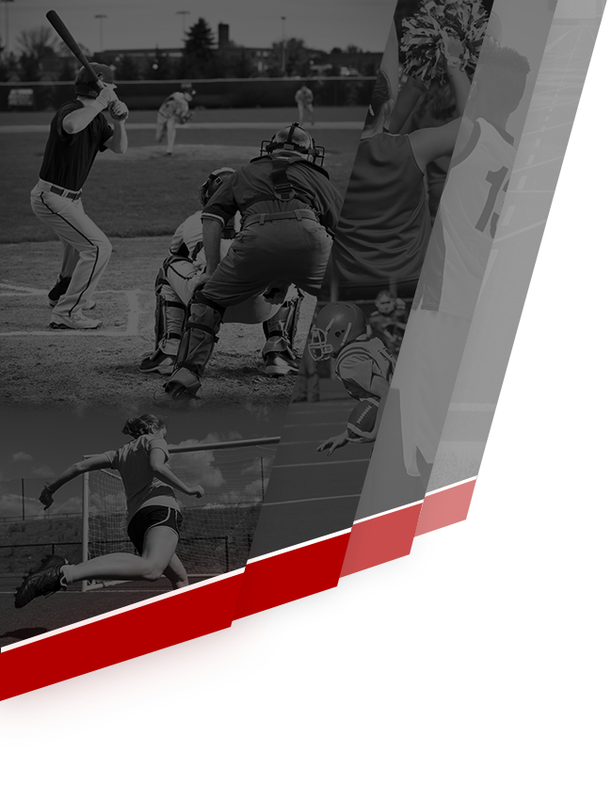 Stay tuned for more details and exciting news!